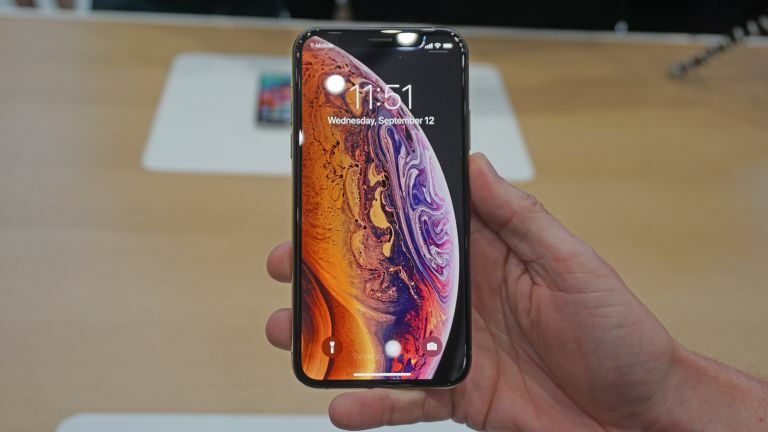 The new iPhone XS comes packing a certain feature which may not have got the attention it deserves as it could be what helps artificial intelligence reach new heights. The A12 Bionic chip was designed in house by Apple to take advantage of the neural network processing of artificial intelligence. While the iPhone X used this for portrait mode photos and Face ID smarts, it topped out at 600 billion operations per second. The iPhone XS can manage 5 trillion. This is thanks to the new 7nm build which makes for a chip that has huge potential for the future. Right now it already offers an enhanced portrait mode that allows for blur control after the picture has been taken. Future software could reveal even more cool features. Expect to see a new wave of apps as developers take advantage of neural network AI processing. But this is just the start with 5nm due by 2020 and plans for a whole new system beyond that.